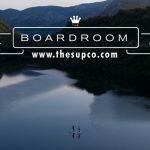 The SUP Company | BlogAll SUP ReviewsReview – Red Paddle Co 10’6 Ride or 10’8 Ride? 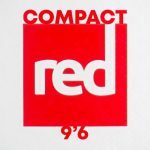 Review – Red Paddle Co 10’6 Ride or 10’8 Ride? 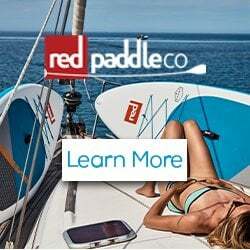 Without doubt the Red Paddle Co 10’6 Ride in the most popular inflatable paddleboard in the Red Paddle Co range but the most frequently asked question we receive is should I buy a Red Paddle Co 10’8 Ride or a 10’6 Ride? So we wanted to compare these two best selling inflatable paddleboards as after all it is a fair question. On the face of it the Red Paddle Co 10’8 Ride is only marginally longer and wider than the 10’6 Ride model. So what are the differences and what is the answer? While there is only 2 inches difference between these two Stand Up Paddleboards, length overall does play a large factor in the experience of using these boards. A shorter board is naturally more manoeuvrable, as there is less board to ‘swing’ around as you turn. 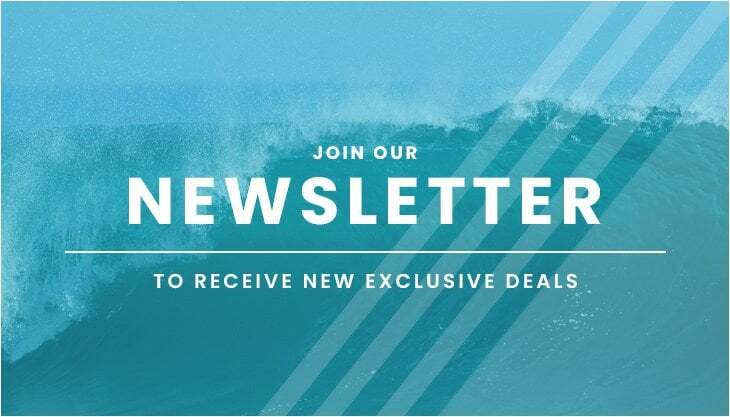 This is particularly welcome when surfing (and the reason why you will find surf focused boards to be much shorter in length overall) as you carve across the face of a wave. However, every board is a compromise; just as a surf orientated paddleboard does not tour and cover distance as well as board with a greater length, the Red Paddle Co 10’8 Ride does offer slightly more glide than the 10’6 Ride. But as the saying goes – nothing is for free – and this extra glide in the case of the 10’8 Ride comes at a price and in this case it is this iSUP’s large width. With a width of 34″ inches the 10’8 Ride is the widest of the Red Paddle Co range (ignoring their ‘monster’ multi-person paddleboards), making it easily the most stable and forgiving inflatable board in their line-up. This aspect can be initially very appealing – a very stable board which will see you standing and paddling in no time at all – perfect you might think. However there is a downside to all of this width which comes in the form of tracking. As the width of the board is so great, it therefore defines how far away from the centre line of the SUP you must paddle. This means that you paddling effort not only provides forward momentum but also induces a turning momentum which no amount of perfect technique will lessen. The result is the 10’8 Ride tracks less well than the 10’6 Ride which you have to compensate by paddling of each side of the board more frequently. The increased stability of the 10’8 Ride can also be a negative, particularly for paddlers which are using the board as an individual. The 10’8 Ride is extremely easy to get to grips with and as a result, paddler’s new or old start to find the limits of the board very quickly and they are simply left with no room with which to develop their skills further and cover distance with ease. Primarily two types of users are drawn to the 10’8 Ride over the 10’6 Ride and this relates to the volume of the boards. Without doubt the Red Paddle Co 10’6 Ride & 10’8 Ride are both excellent boards in their in own rights. If you are sub 100kg, want an excellent all round inflatable paddelboard then the 10’6 Ride is the way to go. 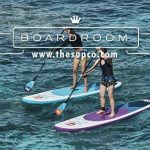 The difficultly comes around who the board is going to be used by and for what – should you be a family considering their first paddleboard which everyone can enjoy then our recommendation would be to go for the 10’6 Ride.